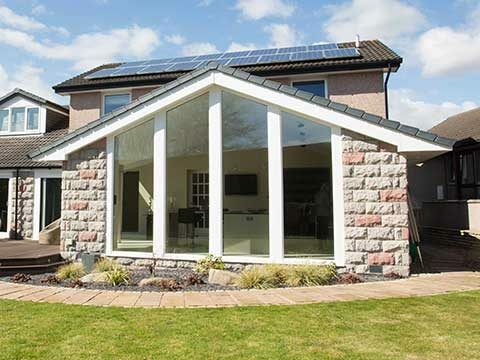 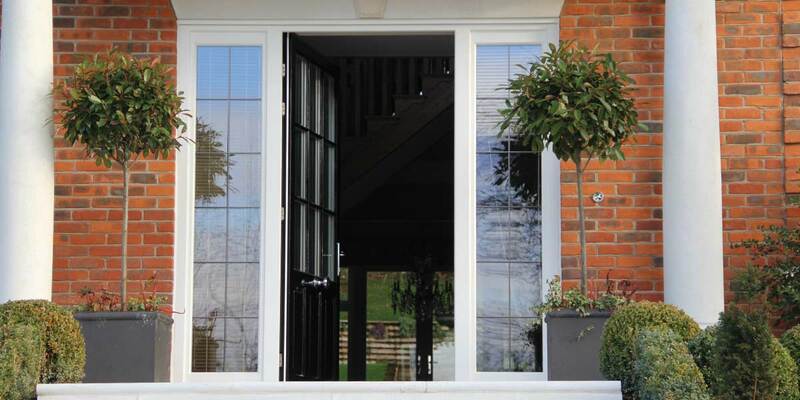 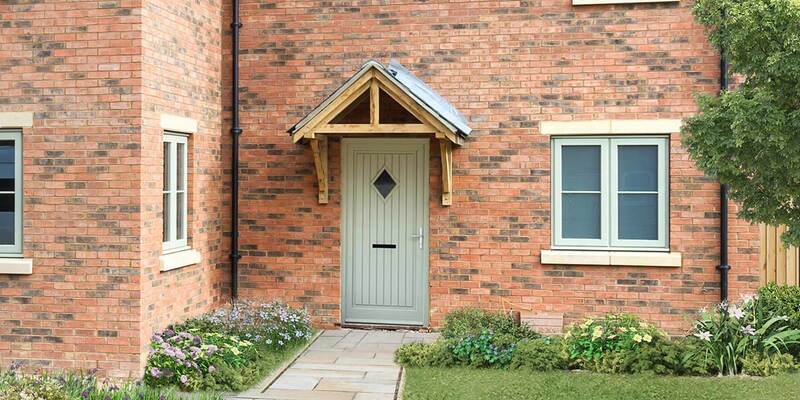 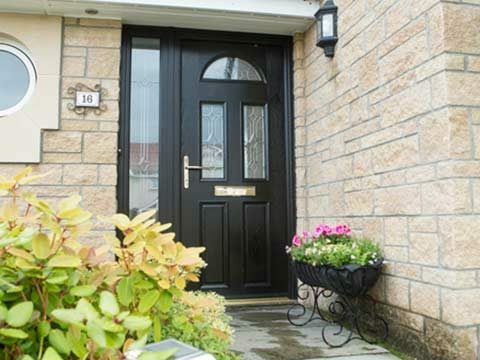 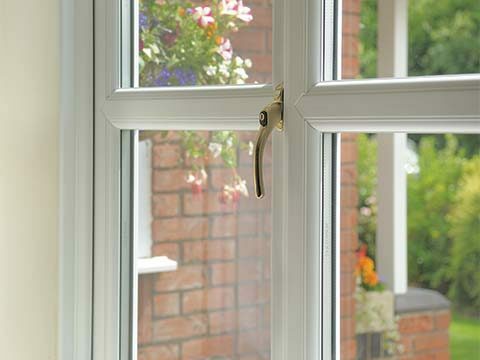 The Bon Accord Glass long-life timber range includes Entrance Doors, French Doors, Patio Doors and Bi-Fold Doors. 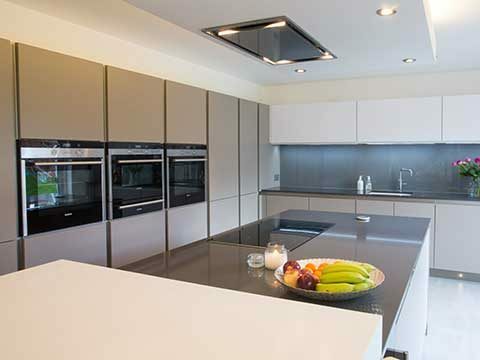 Contemporary or classic designs in hardwood, oak or redwood, all manufactured from sustainable sources. 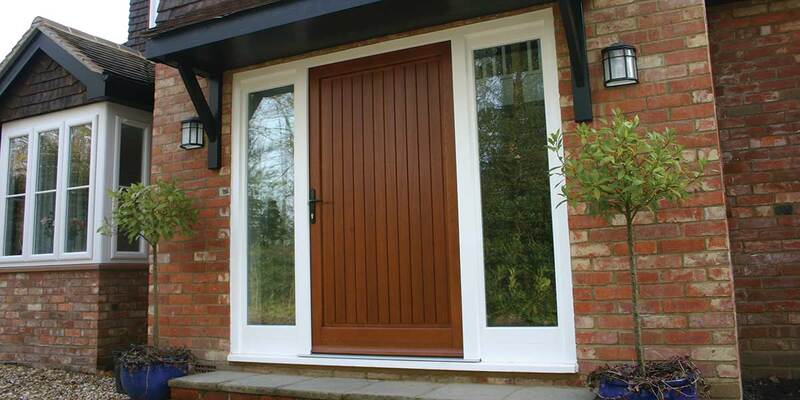 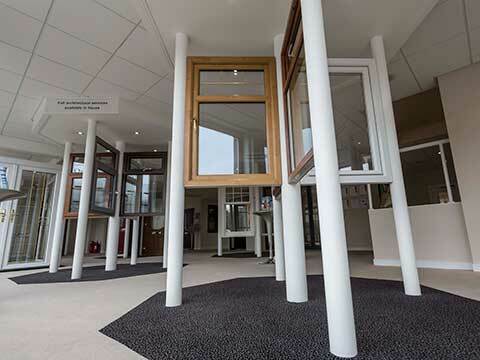 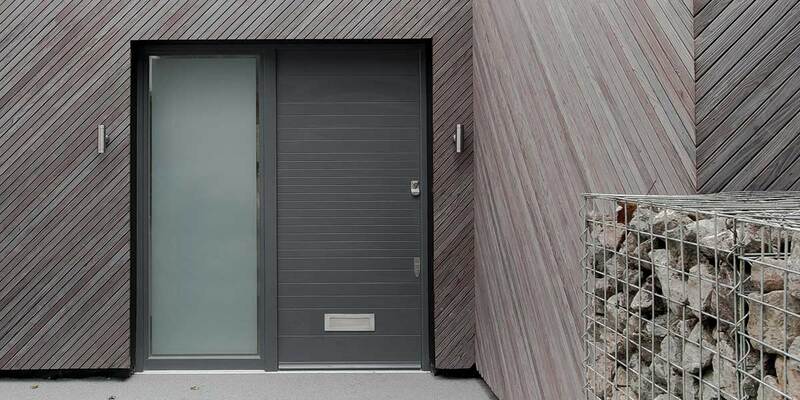 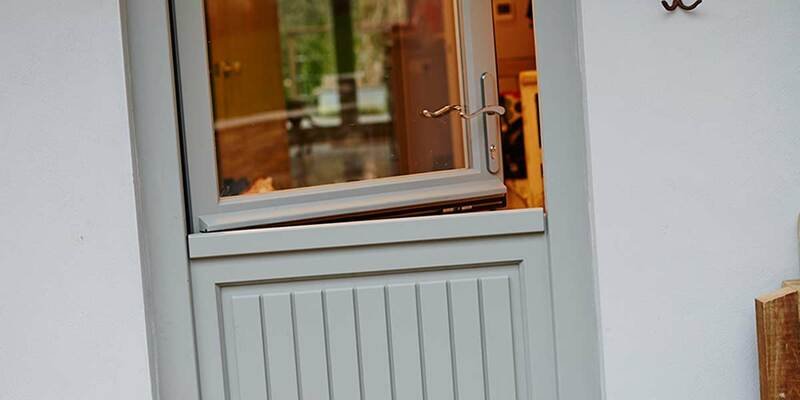 With extensive stain or paint finish, glazing and hardware options available.